We are engaged in offering our valued clients the best range of Mild Steel Seamless Pipes. 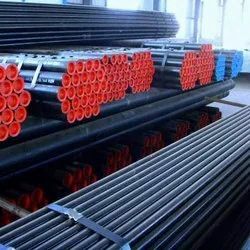 Manufactured by making use of supreme quality basic material and latest technology, these tubes are widely appreciated for their impeccable quality. these pipes are pipes are especially used across steam boiler class, along with "Exotic" material. We are providing our clients with an impeccable range of Carbon Steel Seamless Pipes. Precisely manufactured by making use of supreme quality basic material, these pipes are in compliance with the defined stringent parameters of the industry. Furthermore, meet divergent demands of the clients we offer these pipes in different sizes at an economical price. 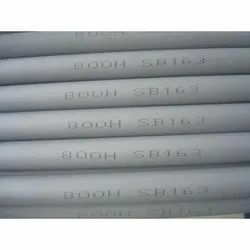 Distinct range of API 5L Gr.B Seamless Pipes that we offer is available in various specifications. We offer these API 5L Gr.B seamless as per the requirement of our clients. These pipes are used in various processing plants of petrochemical and chemical. API 5L Gr.B seamless that we offer are applicable for flow transfer of steam, gas and oil processing. These are widely demanded for its high temperature and pressure processing. These are best suited for handling various kinds of temperature and pressure in various small and large scale petrochemical industries. These are available in various quality attributes. We do International standard packaging of these API 5L Gr.B Seamless Pipes as to export these in various parts of the world. 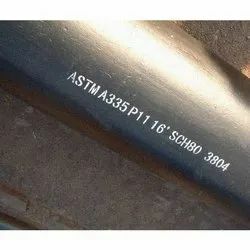 Seamless carbon steel pipe: ASTM A106/A53/API 5l gr.b, A106 gr.b, A53 gr.b. 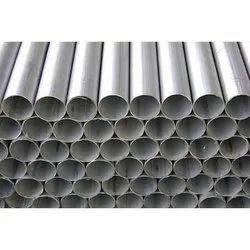 Avail from us a quality assortment of Alloy Seamless Pipe. 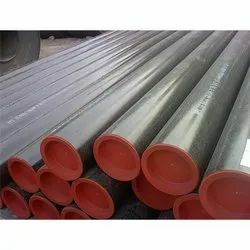 These Alloy Seamless Pipes are sourced from some of the leading manufacturers of the domain who follow industry standards in the fabrication process whilst assuring usage of high grade alloys as material of construction. 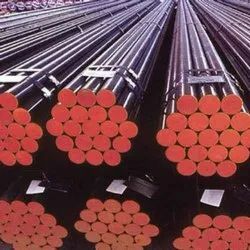 Alloy Seamless Pipes further stringently check the pipes on well defined parameters before offering us to assure their compliance with the international quality standards. Some of the salient attributes of these pipes are mentioned. 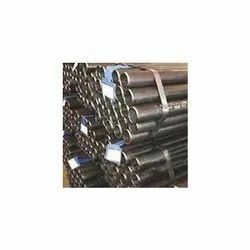 Such features allow these seamless pipes for applications across varied industries especially for structural, mechanical and general engineering purposes. Looking for Seamless Pipes ?